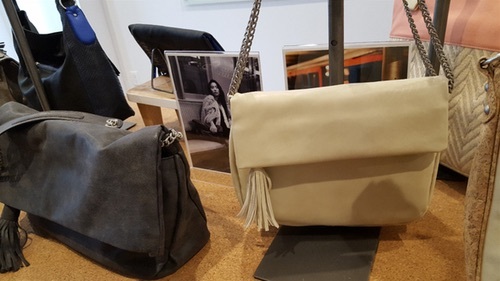 During Fashion Week, Everything She Wants went to a preview for Laura de Waal's stylish vegan handbag line, Veggani. 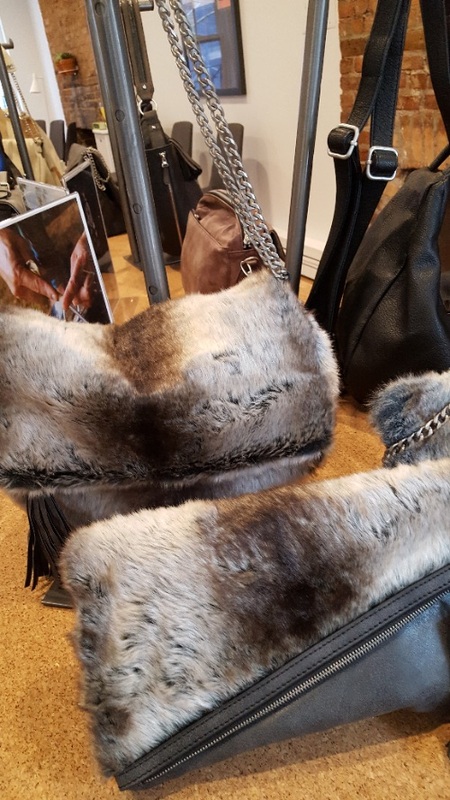 I'm a huge animal welfare advocate and appreciate the idea of swapping a leather handbag for one made with quality vegan leather. So I chatted with the Philly designer via email about what inspires her, her cool hometown, and more. 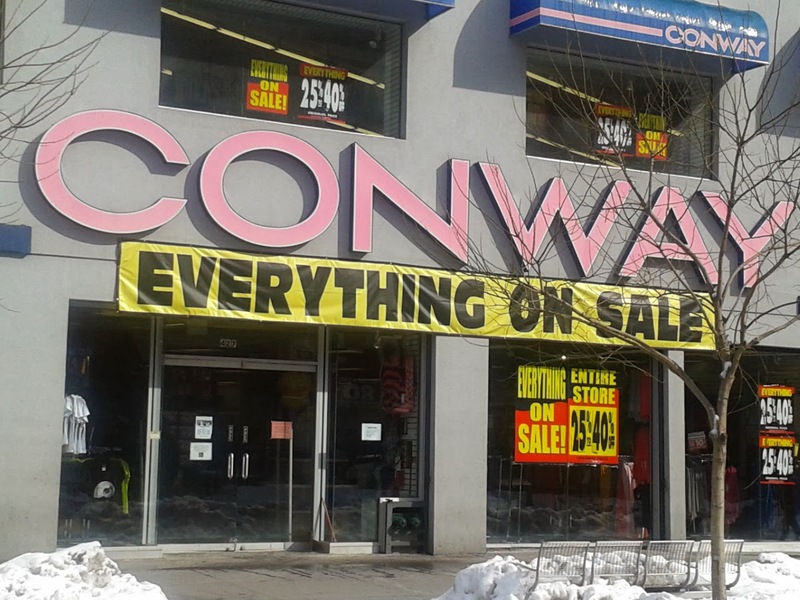 Everything She Wants: How did you get started? Laura de Waal: I attended art school (SMFA) in Boston and then did an internship with a retail company which really started me down my path of design. I continued to design and work for other brands for the next few years. Throughout my twenties I shuffled back and forth between the design retail world and working for non profits. As a little girl, my best friend and I always thought that we would start a brand together. Unfortunately, due to literally residing on different continents now, my childhood BFF is not my design partner, though her own talent and creativity still inspire me. For my SS16 Line the 'ACE' bag is named in honor of her. 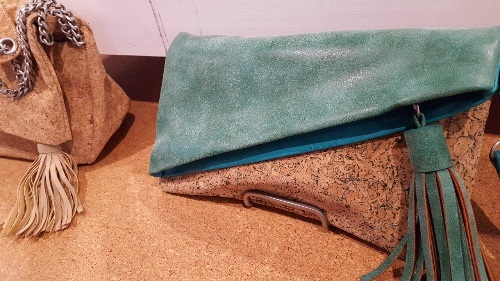 Ultimately, I want to create beautiful modern handbags that have a positive impact on the people creating them and a positive energy for the people buying them. 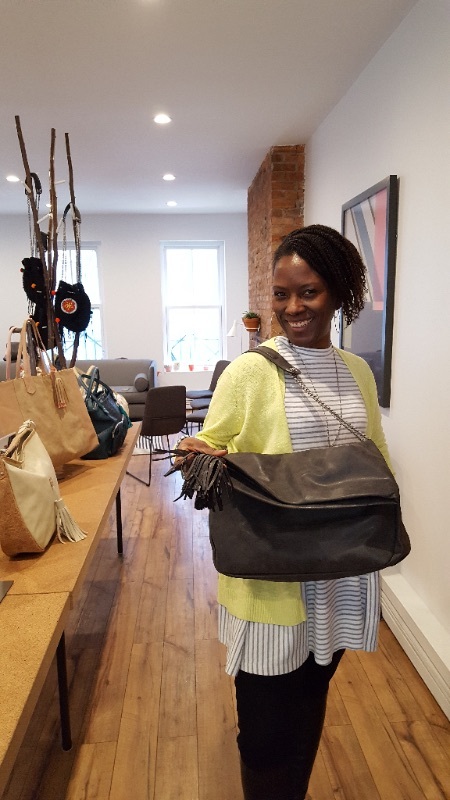 ESW: Why did you start a vegan handbag line? Laura: I myself have always been an animal lover and advocate. I have fostered over 12 dogs in the past and have been a proud ‘mommy’ over the years, currently to an adopted cat and two adopted dogs. I am also a vegan and once I really cared about what I was putting in my body the logical step was to also care about what I am putting on my body. I did not feel there were enough modern vegan brands out there to promote this growing conscientious lifestyle. I also wanted to stay true to myself and of course not harming animals in the process of creating my line was very important. Today, that is also much easier with the quality of materials that we now have available out there. Many of our linings are made from post consumer plastic bottles and the hand feel is really luxurious and super soft. ESW: One of your bags is named 'Maya' after Maya Angelou. What do you find most inspiring about Dr. Angelou? Laura: I name all of my bags after women which I find inspiring and do so as a small nod to them as they are the women who have made me who I am today. There is nowhere on the site or the bags themselves that I explain the name of each bag as it is more of a small personal touch in my creative process, however you are correct the Maya was named after Maya Angelou. I feel like Maya Angelou’s raw insightfulness and also beautiful way to express herself through her poetry has been inspiring to many people. I have always admired her writing since reading I Know Why the Caged Bird Sings. I think she was a beautiful soul and was not afraid to share herself or her art with the world. My 'Maya' bag holds more than you expect and is simple yet beautiful and lays effortlessly on your shoulder. ESW: Philly is such a cool city. What are a few of your favorite vegan restaurants and places to shop and explore? Laura: If you are vegan and in Philadelphia then you may want to do yourself a favor and try VEDGE as it has been described as one of the best vegan restaurants in America. Also in Philly, a cute little store that I like to visit is Art Star in the Northern Liberties area. It's like visiting a mini hipster craft fair and I always leave with something original, and right across the street is Soy Cafe where you can grab a vegan smoothie before continuing to explore the city. Or if you want to relax longer, half a block away is Green Eggs which serves an awesome vegan French toast and other ridiculous good brunch food for the non-vegans in your group. To be honest Philadelphia has become very veggie and vegan friendly, most restaurants offer something interesting to serve their vegan customers. You can even get the famous philly cheesesteak vegan versions: try Tattoed Mom, Joe’s Steaks or Govinda’s. For shopping, If you are in center city near Rittenhouse Square, the Anthropologie there is in a beautiful building and was one of the original stores (Anthro is a Pennsylvania brand). 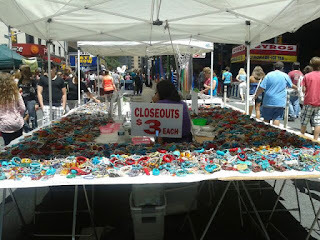 Also in Rittenhouse, swing by Philly Eye Works for our local fabulous eyewear in great candy colors. To do something a little off the beaten path from visiting the Liberty Bell, we have the ‘Magic Gardens’ on South Street which is a huge art installation of found objects and glass tiles started in the 1960's covering a whole building and courtyard. [For more street art], you can also take a tour by Mural Arts to learn about the murals and graffiti across Philadelphia. 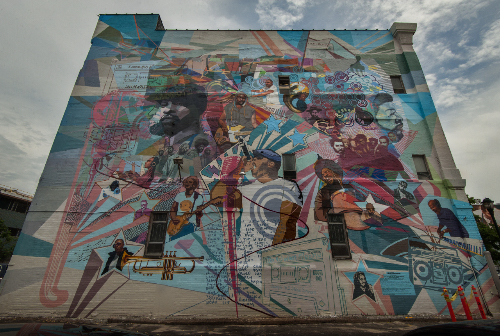 With Philadelphia having more [public] murals in the U.S than any other city, you can also just stroll the city and stumble across many on your own.